Google Hangouts Meet is a video conferencing application from Google. Google Hangouts Meet is a web, and mobile application and is a business-oriented video conferencing app. The features of this app make managing the meetings and scheduling very easy. Recently Google also announced specialized hardware kit for enterprises. Meet app is designed both for Android devices and iOS devices. Google Hangout Meet is much similar to Hangouts. Scheduled calls are one of the features of Meet. Hangout Meet focuses on video chats. Up to 25 participants for G Suite Basics can use the app and 30 participants for G Suite Enterprise customers. To start using Google Hangouts meet, the user must have a paid G Suite account. If large scale conferences are going on, meet will actively put the main speaker on the main window, and the remaining others participants listed below the window. The new hardware kit announced for Hangouts Meet is a set of four components. It consists of a touchscreen controller, speaker mic, 4K sensor camera and Asus Chromebox. 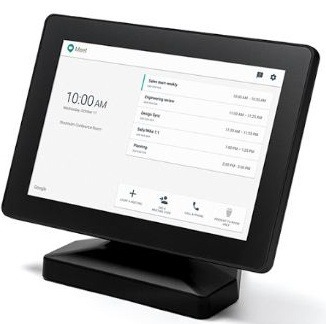 Touchscreen controller allows joining the schedules events from calendar just with a single tap. It is also possible to mute members and control the camera. Touch Screen integrated with HDMI allows seamless sharing Video content from any other devices. The display screen is like 10.1” capacitive touch panel of 1280 X 800 screen resolution with an ultra wide-angle View. The Hardware kit comes with a Hardware Video accelerator and an Intel Core i7 Processor. The Google Hangouts Kit can stay always updated.Chromebox can quickly set, and it allows automatic updates from Google Hangouts. The integrated peripheral Fireworks offers Google Hangout Kit by improved and revised latest features. Speakermic eliminates background noises to maintain clear audio and gather 360 directional pickups. speakermic specially designed by Google to conduct distraction free conferences, Webinars, and Meetings. It Provides World-class noise suspension and Speech preservations. 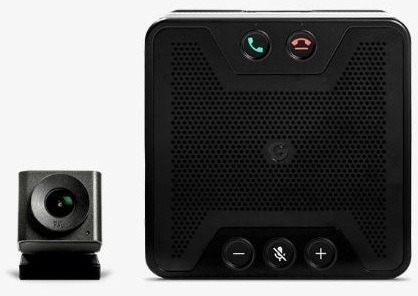 4k sensor camera comes with the 120-degree view and can automatically crop and zoom participants. The camera build for covering more meeting rooms and face detection automatic Zoom in and out capturing. It can capture video automatic mode settings like tilt, Pan, and Zoom to display highlights of the Meetings. 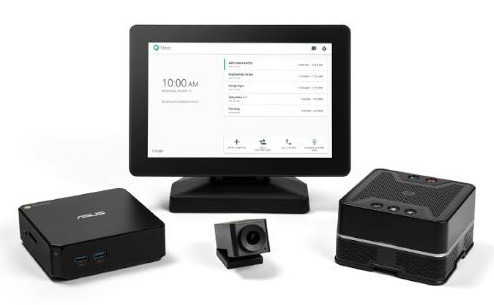 The Google Hangouts Meet hardware kit is available for $1,999 in the market. You can Go for the Paid version of Google Hangouts Meet software counting on the number of delegates attending the meeting. If you would like to go for a cost-effective, productive tools, then go for Google Hangouts Hardware kit for arranging Business meetings. Businesses can have several advantages with Google Hangout Meet. They can connect with their team wherever they are. Joining video is straightforward. Since the team can talk face to face, the cost of travel will reduced. The app integrated with G Suite and so joining the meeting from a calendar event or email invite is easy. The user can join the meeting from his desktop computer, mobile device or directly from the conference room. The Asus Chromebox pushes updates automatically to components. Another update for Google Meet is that the meetings can be now recorded and saved to Google Drive, meetings can be held with up to 50 participants also. 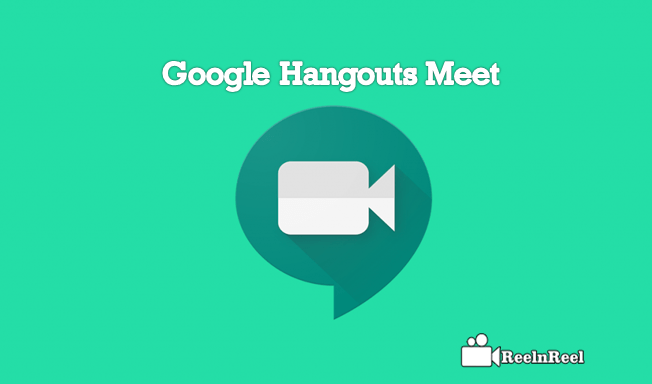 Google Hangout Meet has an excellent feature you can record and save the meeting in Drive with a couple of clicks. The dial-in, Dial-in listing future automatically update the Meetings and Phone numbers. Let try the Google Hangouts Meet for your business meeting.